Click HERE to view the lawsuit. 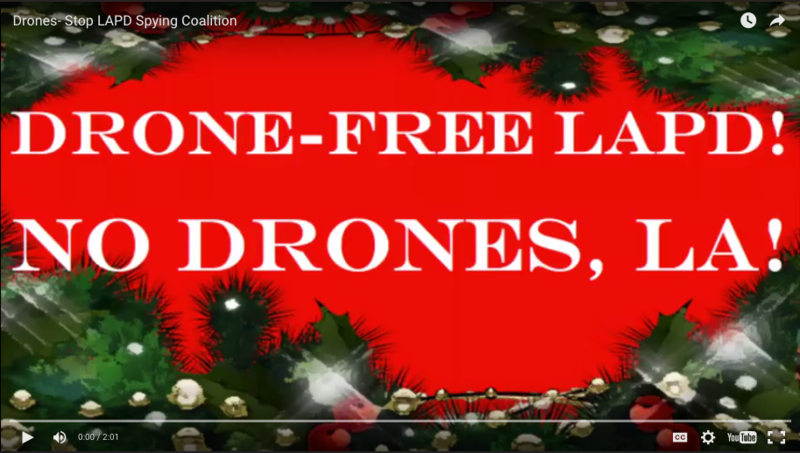 We Wish You a Drone-Free LA! 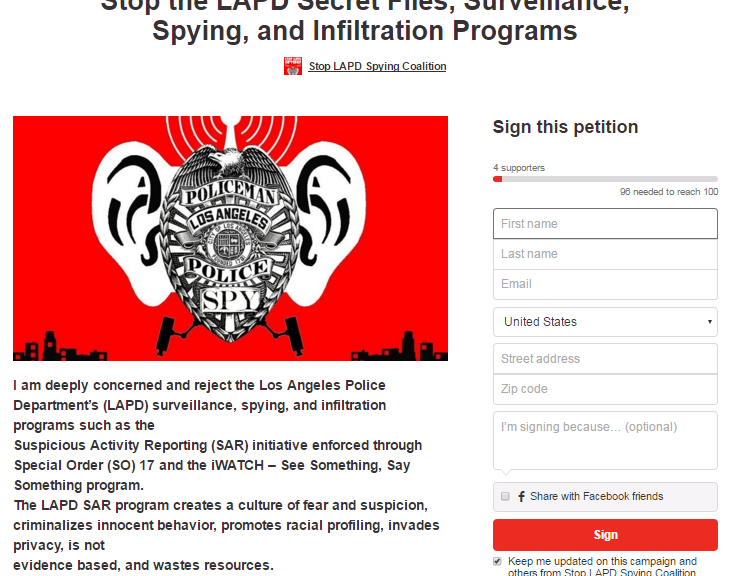 THE DRONE REPORT: Drone-Free LAPD/No Drones, LA! 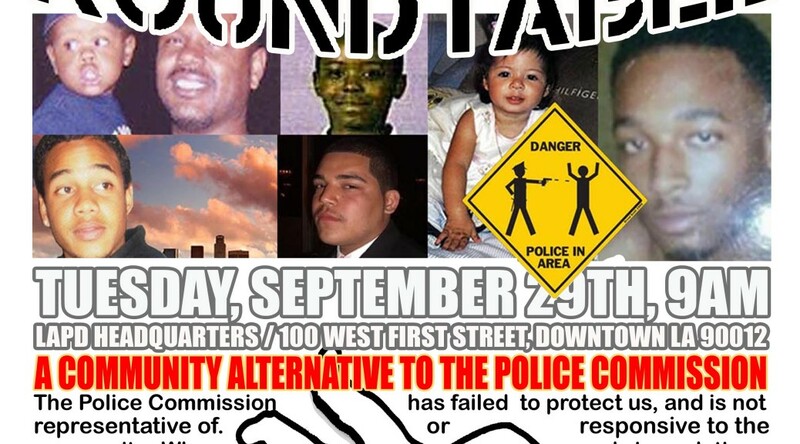 Click HERE to read a PDF version of THE DRONE REPORT: Drone-Free LAPD/No Drones, LA!